Want to rock Slash’s Rig? 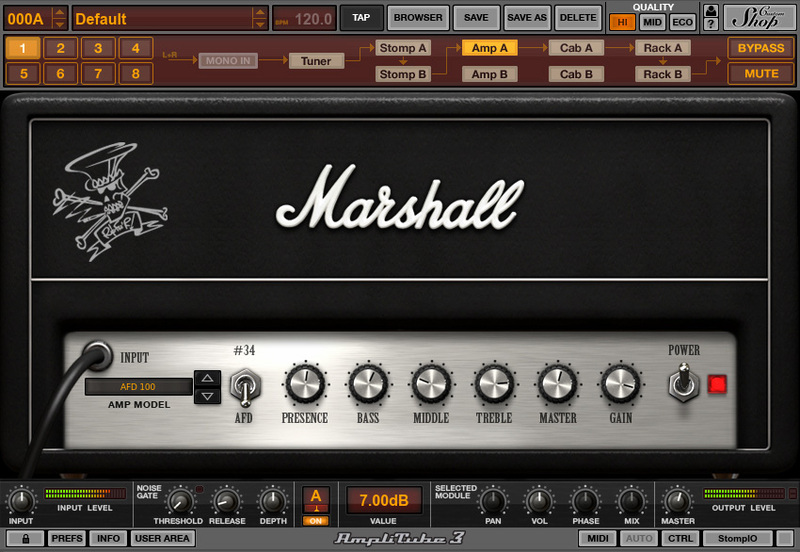 Now you can with the new AmpliTube Slash. Play through a rock icon’s pedals and amplifiers, all from the convenience of your personal playing space - your studio. 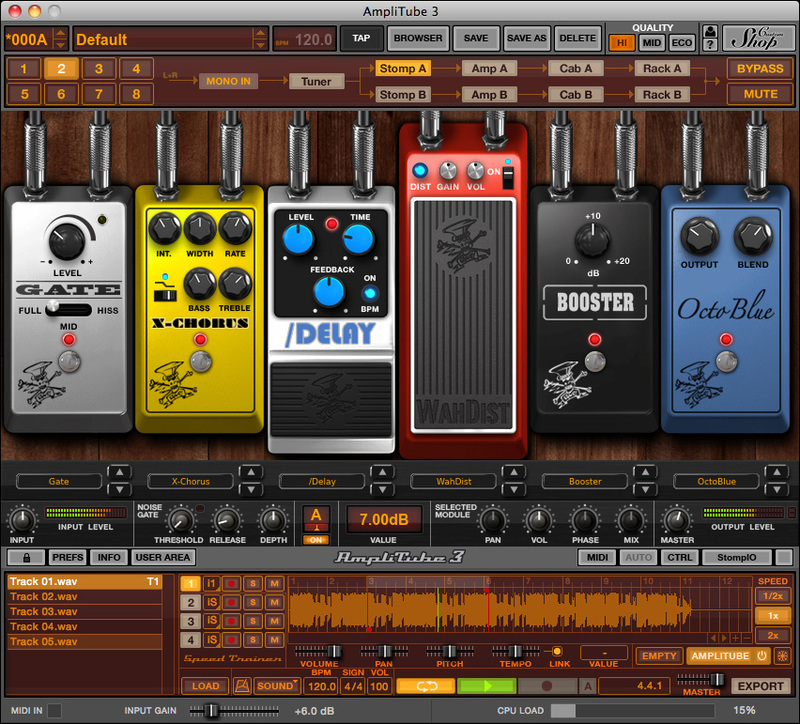 AmpliTube Slash is a suite of Slash's signature guitar effects, amplifiers and speaker cabinets that Slash uses on tour and in the studio, available in a convenient desktop app and plug-in for your DAW. Now you can play and record with the sounds that make the legend. Slash Wah Dist – why wouldn’t you add a little more distortion with your wah? This über cool pedal is based on the Dunlop® SW95™ (Slash Wah). Get your “dirty wah” on. Marshall® JCM Slash Edition Silver Jubilee Head – Officially licensed Marshall® JCM Slash unit. What more do you need? It’s a Marshall! Marshall® AFD100 – Again, an official version of this unbelievable Marshall® high-gain head. Rock on.